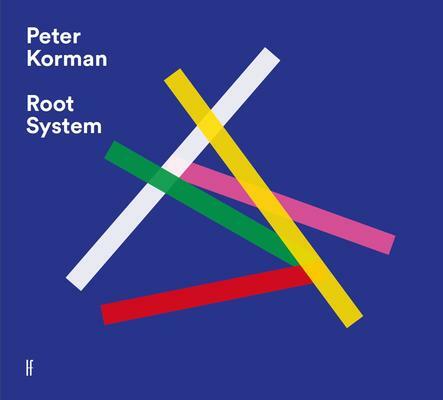 "Root System" is bassist Peter Korman's personal journey log. A journey which starts with who he wanted to become up to who he actually became. The tracks on the album reflect some periods of his life, some tie in to a certain emoition or are dedicated to a close or distant person. Last but not least, they reflect music, which is close to him or has been highly influential in his musical life.